3. Is BitTorrent protocol legal? 4. How Are Torrents Special? 5. How to Start Using BitTorrent? 6. How to know if a torrent is safe? What do you do when you want to watch your favorite TV show on your laptop? You usually go to a torrent site and download it, right? (That’s illegal, just to remind you.) However, do you know how your torrent client works and what makes it tick? But if you’re new to the BitTorrent world and you’re just starting to figure out how to download or upload torrents, you might need some help. Or you might just want to understand how BitTorrent works. So, let’s talk what BitTorrent is and how it works. 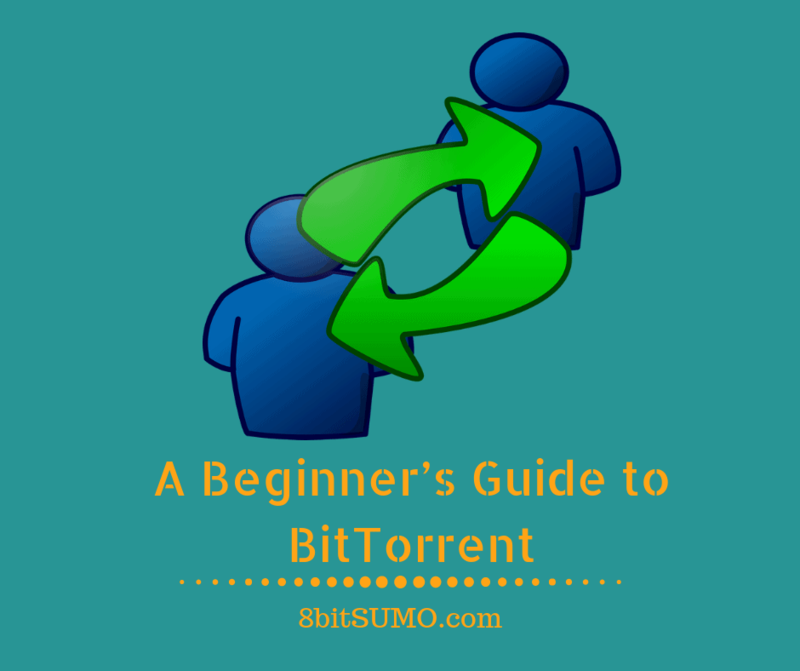 I’m also going to explain to you how to start using BitTorrent and how to find safe torrents. You probably think that BitTorrent is a program, but that’s not exactly true. First, BitTorrent is a communication protocol based on peer-to-peer file sharing. To say it simply, it’s a way to distribute files of different sizes over the Internet fast. It created in 2001 by the programmer Bram Cohen as a way to save bandwidth. Of course, there were other peer-to-peer file sharing applications back then, but they relied on central servers and could be easily shut down as it happens to eDonkey2000 and LimeWire. But what makes BitTorrent so appealing is that it works well on lower bandwidth and you have multiple sources from which you can download the file. To use the BitTorrent protocol, you need a BitTorrent client - a program (software) which you download and install on your computer and through which you download or upload files. The first torrent client was released by Bram Cohen, the developer of the BitTorrent protocol. I’m not going to surprise you if I tell you that it’s known as BitTorrent. Since then many similar software applications have emerged, but the BitTorrent client continues to improve and evolve. We’ve established that BitTorrent is a protocol, a method of sharing files through a peer-to-peer system. But how this happens and why BitTorrent is better than other alternatives? ​Trackers – servers who help seeders and leechers find each other easily. Users who use BitTorrent form something called a swarm. Say you want to download a movie. First, you download a small file, which doesn’t contain the film itself. The file contains information about where the BitTorrent client can find seeders. You usually get this .torrent file from a tracker. What’s important here to understand is that you are not downloading your movie from the tracker. When you open the .torrent file with your BitTorrent client, you join a swarm of people, who have downloaded or started downloading the movie. You’re leeching the film from them. BitTorrent breaks up the file into small chunks and starts downloading them in no specific order. At the end, when all bits have been downloaded, the BitTorrent client rearranges them into a whole file. What’s also worth knowing is that you can seed the file before you have downloaded all of it. When there are enough bits, your BitTorrent client starts sharing them with the rest of the swarm. The more seeders a file has, the faster you’ll download it. But if the file has no seeder, you won’t be able to download it unless a seeder appears. Some trackers might give you the option to send messages to people who have already downloaded the file and ask them to seed it. It’s customary that once you’ve downloaded something, you wait several hours or a day before you delete it from your BitTorrent client. Most trackers keep statistics on how much you have seeded and how much you have leeched and based on this seeding/leeching ratio you get a coefficient. This coefficient might give you some special benefits on the tracker. On the matter of legality, BitTorrent is completely legal. You can use it to share independent movies with the online community, distribute a book you have written, or free educational materials, for example. The problem comes from the fact people use it to exchange copyright files like books, music, TV show, and moves. And that’s where things can get extremely complicated. The short answer will be that downloading copyrighted material is illegal. Laws everywhere protect intellectual property from infringement. That’s why you can’t buy a DVD make unlimited amounts of copies of it, start selling it and making a profit. But torrents are murky territory, because the .torrent file doesn’t contain the copyrighted file, but acts as a sort of hyperlink. That’s why ordinary tracker users rarely get into trouble just for downloading something. The big fish here would be the original seeder, who has uploaded the copyrighted content. Nevertheless, ordinary Internet and BitTorrent users might get emails from copyrighted trolls – companies that enforce copyrights they own. They demand money for something illegal you have allegedly downloaded and offer you a settlement instead of going to the court. One warning here. When you visit a torrent tracker, you might get a message with big letters say “Use VPN to download torrents” in addition to your IP address. These trackers helpfully offer you a VPN, but don’t buy or install it for free before you have checked and confirmed that it’s a trusted VPN. In the past, when you wanted to download something over 2-3 GB, for example, you had to wait a lot. And if your download were interrupted, you would have to start from the beginning. In the current digital era that sounds ridiculous because the BitTorrent protocol and torrents have changed things so much. ​BitTorrent clients do not require a subscription – you just download it, install it and you’re ready to go. Of course, some offer paid upgrades with benefits like automatic malware protection. ​You don’t rely on a single server. Instead, you have multiple seeders from whom you’re leeching the file. ​Depending on your Internet connection and speed, you can download and upload files with over 4 Mbps. Even if you have a slow Internet connection, you can still download files faster than usual. You don’t have to download the whole file if you don’t want to. For example, when you’re leeching a TV show, you can choose which episodes to download and which not. If your computer shuts down or restarts you can resume the download later without starting from the beginning. The torrent community encourages “seeding” and penalizes “leeching”. ​No seeders equal no download. ​You might come upon a fake torrent file and get infected with malware. ​Sometimes downloading and uploading might affect your Internet speed if you have slow Internet. You’re not anonymous. People can see your IP address in your BitTorrent client in the “Peers” section unless you’re using a VPN. ​It’s a small and doesn’t take much space on your laptop. ​You can use it to create your .torrent files. It has nice features including remote access. 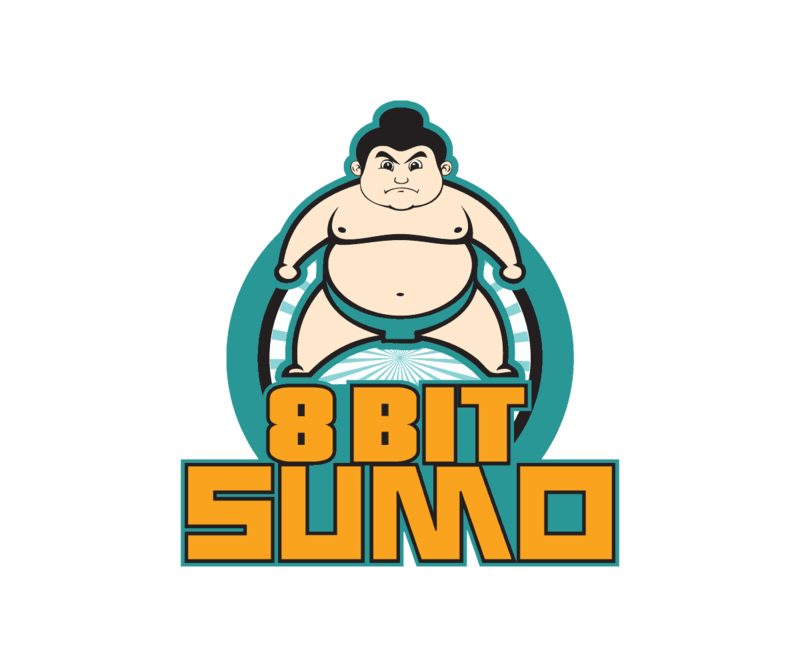 It’s available for Windows, Mac, Linux and Android. The cons of μTorrent are that it’s not open source, and it displays ads for the non-premium members. So, if you haven’t already installed a client, choose one and follow the provided instructions. Be aware that some torrent clients might ask to install additional software on your laptop. Don’t automatically click “Next,” but take the time to read what you’re installing or you might end up with a new search engine or a new browser. As for the torrent tracker, you have two options – a private tracker or a public one. Private trackers are usually invite-only, have limited available registrations at a time, or they require a subscription. What’s great about this private trackers is that they offer you a dedicated community, larger selection, faster speed and control over malicious files. These trackers also have strict regulations for leeching, seeding, and maintaining a good ratio and if you don’t follow them, they kick you out and ban you. Some might have specific rules regarding which BitTorrent clients are allowed. Moreover, you’re responsible for the people you bring over. Public trackers, on the other hand, are sites like the Pirate Bay. You don’t need an account to start downloading, but you can create one whenever you want. What’s good about them is that you’re not committing to seeding a torrent once you download it and you won’t be penalized if you leech more than you seed. ​You’ll probably see several torrents of the film/movie/song you want. They will probably vary by release quality and size. Click on the one you want, and keep in mind that more seeders mean that you’ll download your file faster. ​When you click on the torrent you want, you’ll probably see “Download this torrent” or “Get this torrent.” Click on it, and you should be able to open it with your BitTorrent client. ​Your torrent client will ask you where to download the file. If you have a specific folder in mind, choose it. If not, you can save it to your default folder. Click Ok. The torrent client will need a minute to connect with the swarm and start downloading your file. After that, it’s a matter of minutes or hours (for very large files) before the download is completed. You can also watch this video​ for more information. If your torrent is not downloading and you’re sure that plenty of people are seeding it, your firewall or router might be blocking the torrent client. In this case, you’ll have to change your firewall settings. For Windows 10, go to Windows Defender Security Center FirewallAllow an app through the firewall and make sure that your BitTorrent client is included in the list. Now that you’ve made your first step into the torrent world, you also have to learn how to recognize fake torrents and avoid them. If you use private trackers, it’s very unlikely that you’ll stumble upon a fake one, but The Pirate Bay, for example, is full of fake torrents. ​Always download torrents uploaded by trusted uploaders. Some trackers might also offer the option “Verified” torrent. ​Those who upload fake torrents can fake the number of seeders and leechers. So, beware of torrents with tons of seeders but no comments. A torrent file uploaded a few minutes ago with a lot of seeders is also suspicious. ​Read the description of the torrent. A movie or a TV show torrent that appears before the actual release of the film is usually fake. Look at the format of the movie/TV show. AVI/MKV extensions are fine, but WMV and WMA formats are suspicious. Be careful when you download a .rar file or any archives. Sometimes what you see is not the real format of the file, and a .rar file might be rar.exe – an executable file containing malware. Read the comment section. Users usually share their opinion on the quality of the release, and they warn if there are problems with the torrent. If the torrent requires a password or any other special instructions, don’t download it. It’s a trick to make you download some shady program. Use torrent clients with a well-established reputation and avoid new ones, because they might contain malware. Scan the file with your antivirus system, especially if you’re downloading a program. Sometimes the antivirus detects hacks as viruses but better safe than sorry. BitTorrent made sharing information over the Internet a piece of cake. You can watch your favorite show, listen to music or read tons of books when and where you want. And you don’t have to wait hours to download it. Some might say that appearance of torrents hurt the music and movie industries the hardest, but piracy existed way before torrents came into the picture. But more importantly, torrents are not going away, and it’s too late to put the genie back in the bottle. What do you think about BitTorrent and its future? What do you use it for? Tell us in the comments.